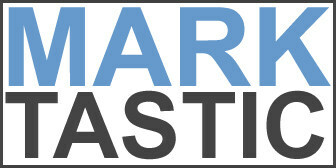 Marktastic » Tip: Use F2 to Rename Files and Folders | It's not just Mark, it's Marktastic! Sometimes some of the easiest tricks on a computer are the least often used. 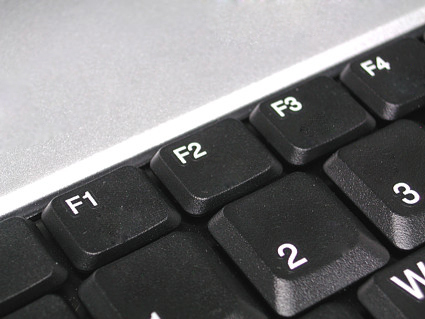 I would wager that over 3/4 of the population has never intentionally used a single function key on their keyboard. Sure, they might have mashed one or two in a fit of rage as their system locks up for the 17th time that day, but that doesn’t count.